Finders Keepers Melbourne Spring Summer 2018 kicks off at the special new time of 12pm noon NEXT FRIDAY the 19th October! Need some help getting your wish-lists started? 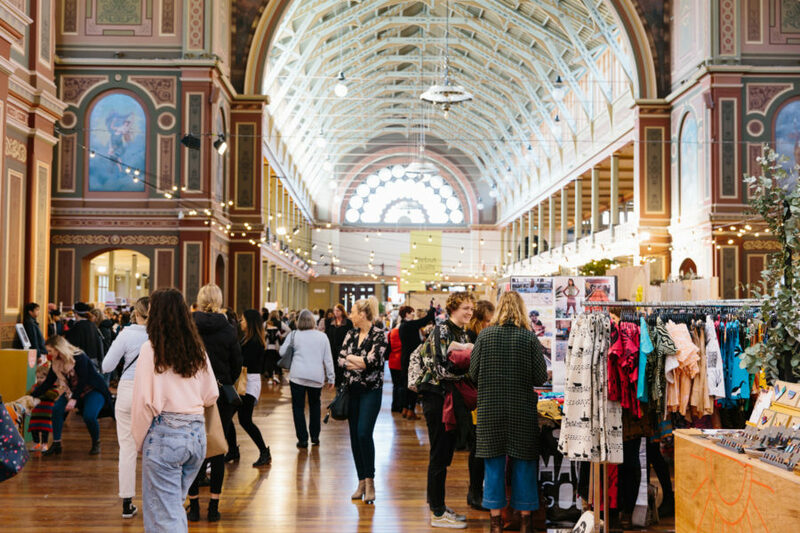 All of the designers featured will be setting up shop at The Royal Exhibition Building, Carlton over three huge days! 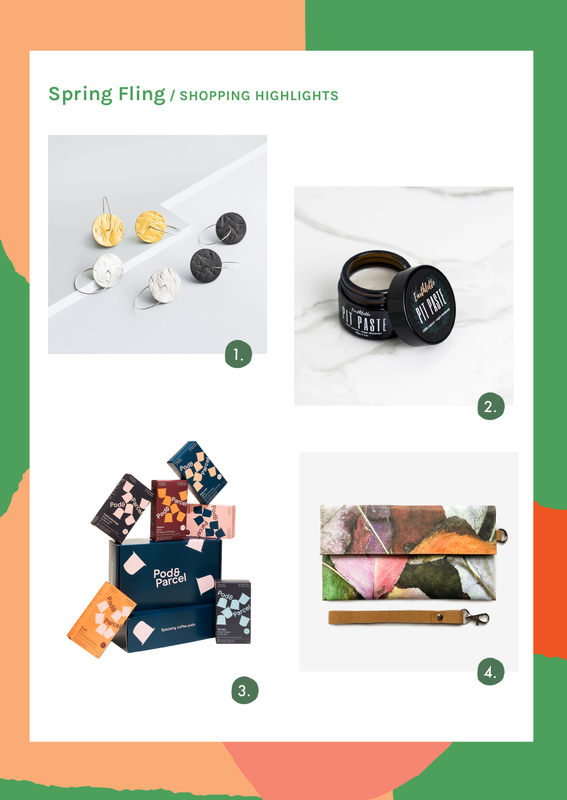 Flirt with Spring and explore some great market finds, to get Summer ready!